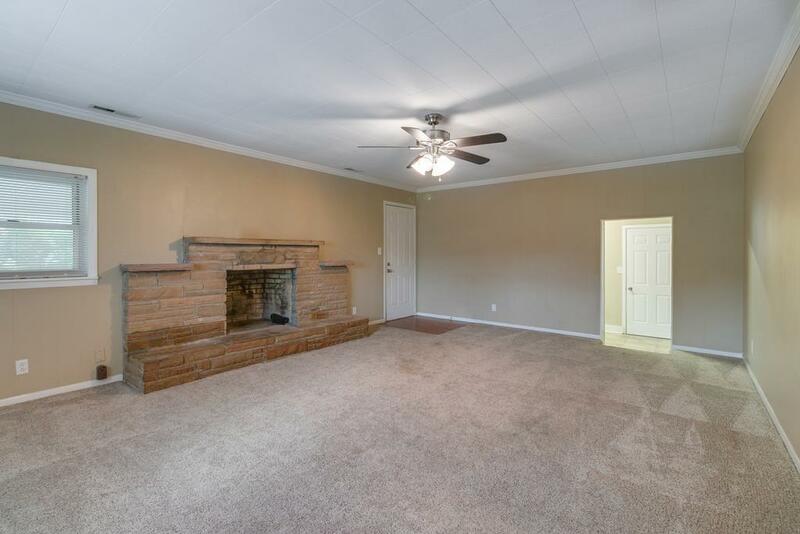 All brick ranch style home in the heart of Cedar Hill on a beautiful lot. 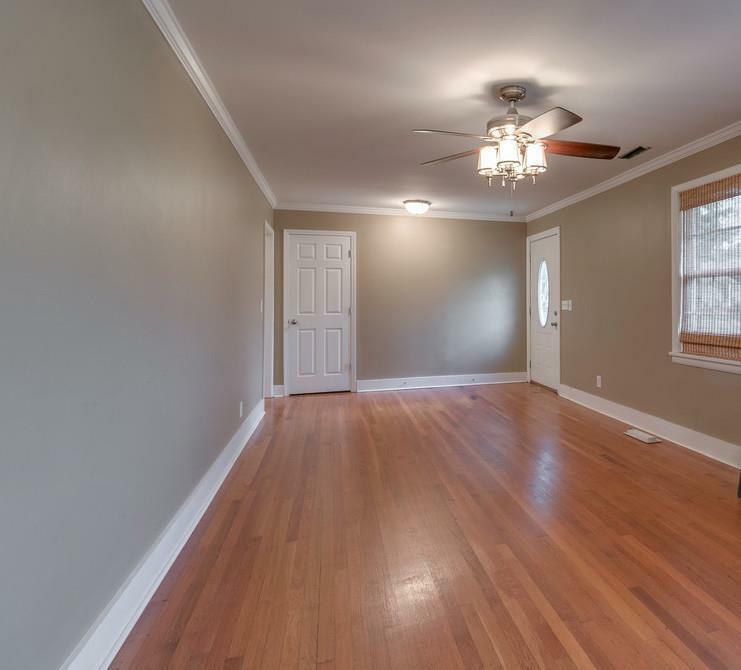 Fresh paint with neutral colors, fireplace in family room, hardwood floors, built-in storage, and so much charm. Large level back yard with mature trees. 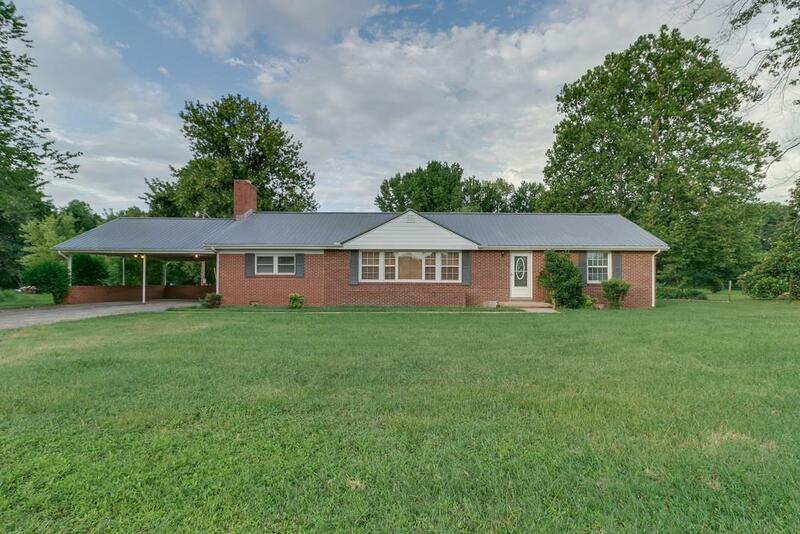 Located in the popular Jo Byrns school district. 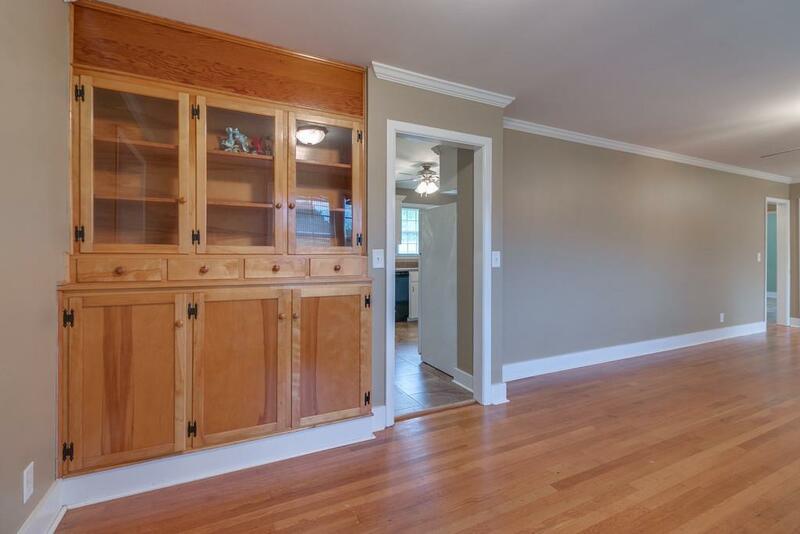 Vacant and move-in ready!